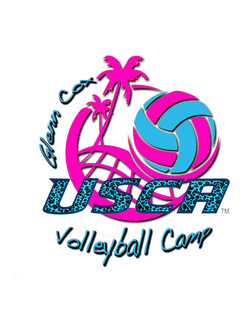 Why Come to Glenn Cox Volleyball Camps? You won’t be herded like cattle as you would in a larger camp. Fewer campers = more touches & more ability to improve. More Than Just Volleyball. Enjoy time in the pool, playing games and getting to know your fellow campers. Camp Store with Lots of Goodies & Gear.